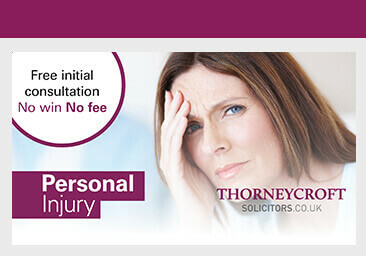 Thorneycroft Solicitors understand that every criminal injury compensation claim is unique. Our specialist criminal injury solicitors are dedicated to understanding the individual needs of those who have sustained a criminal injury from both a legal and physical perspective. Our experience covers a broad range of areas including criminal assault, wounding and sexual offences. At Thorneycroft Solicitors, we provide you with the best criminal injury compensation advice from one of our dedicated solicitors who will take on your case in full and look after it until its conclusion. Our solicitors have a wide range of experience in criminal injury compensation claims and as a result can offer services that go beyond just legal advice including rehabilitation, benefits advice and financial assistance. In the case of serious injury, these services combined with our specialist experience ensure that claimants receive the necessary levels of support and care required to rebuild their lives. Criminal injury and assault claims are different to most other personal injury claims. In other areas of personal injury, the 3rd party insurers will usually agree to pay an amount after deliberation with the personal injury solicitor. With a criminal injury claim, there are 25 levels of compensation and the award is determined by the injuries suffered and the level of assault. 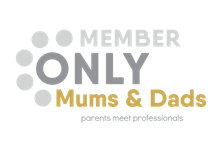 You may be able to claim for a range of different items including pain and suffering, loss of earnings, medical costs, personal effects and out of pocket expenses. Our criminal assault and injury claim solicitors have consistently achieved excellent results for our clients and remain dedicated to maximising the potential compensation available. Wherever possible, the emphasis is on reaching an early compensation claim agreement or interim payment to help with any expenses resulting from the criminal injury that has been suffered.